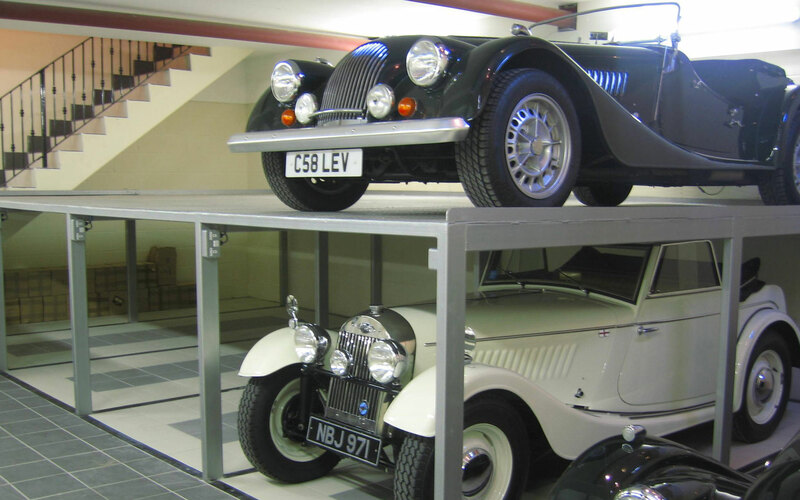 You can store your Morgan or classic car here with us in our secure PitStop basement facility. 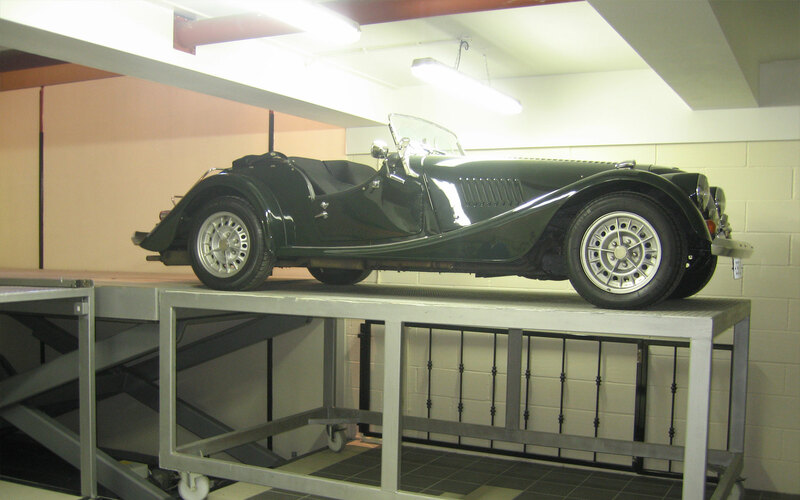 We are able to store up to 19 cars, all on trickle charge. 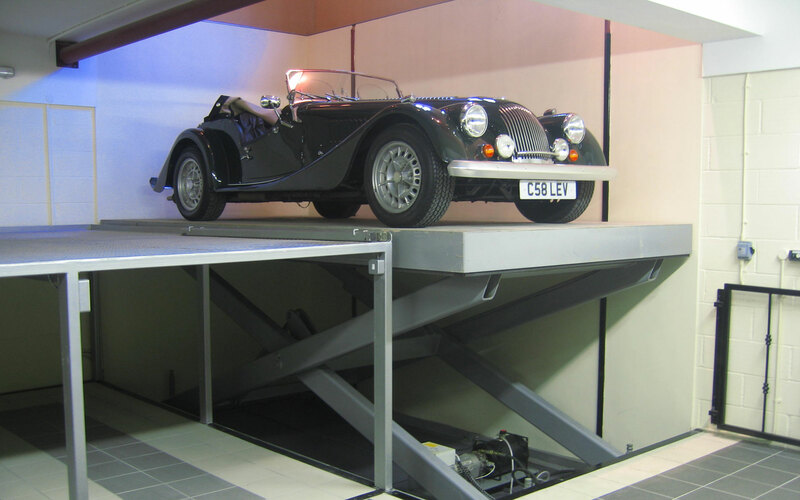 Your car is stored in ideal conditions and completely safe at a rate of £4 + VAT per day. 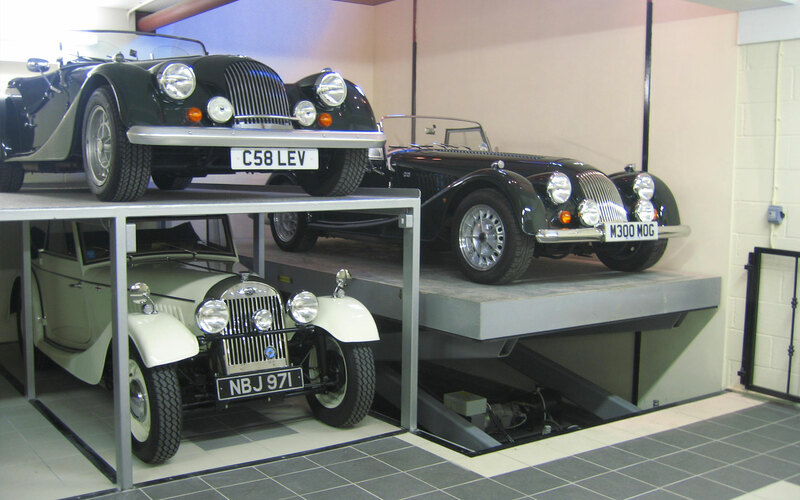 Long-term discounts available.